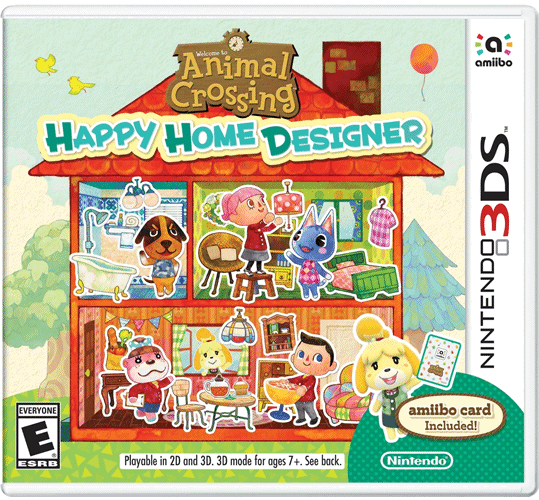 Animal Crossing Happy Home Designer is a new spin-off of the popular Animal Crossing series for Nintendo 3DS. 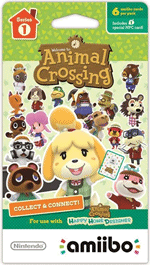 The game focuses on designing ideal homes for the animal residents based on their personal tastes & requests. 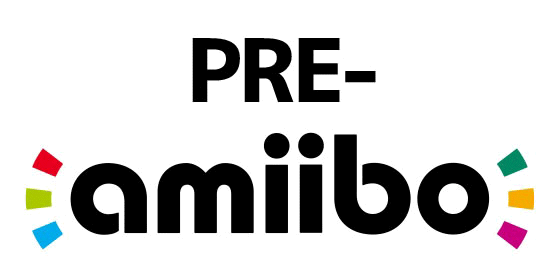 Animal Crossing Happy Home Designer is the first game to utilize amiibo cards to unlock in-game content. 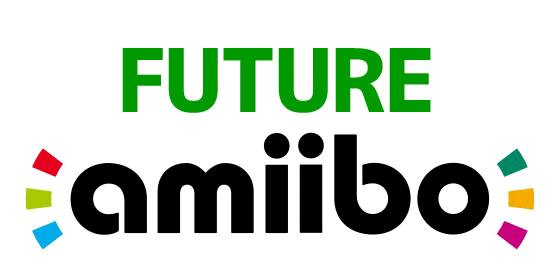 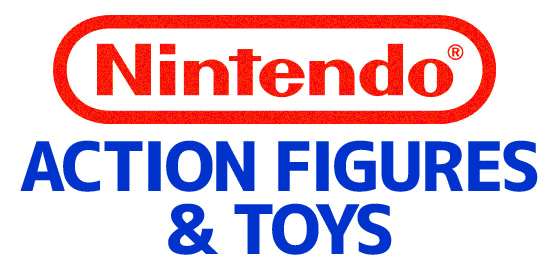 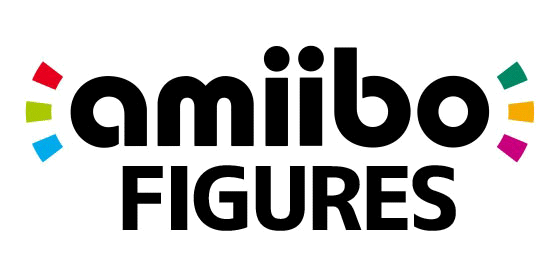 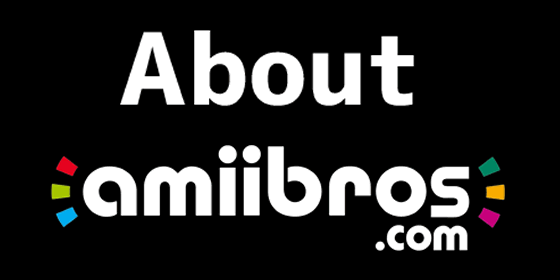 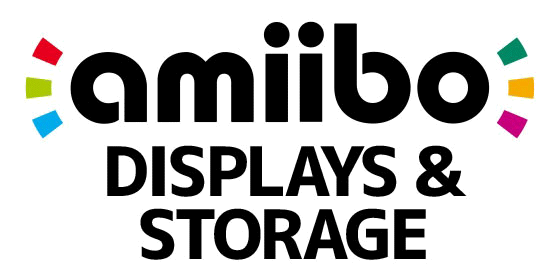 The game includes one amiibo card but additional cards can be purchased in random 6-packs. 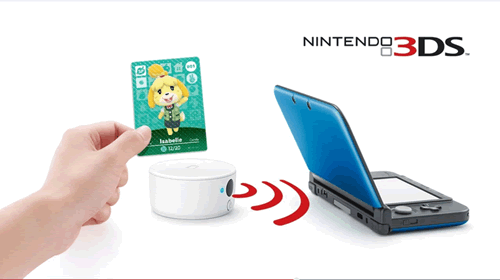 A Wireless NFC Reader/Writer for 3DS, 3DS XL, & 2DS was released alongside the game. 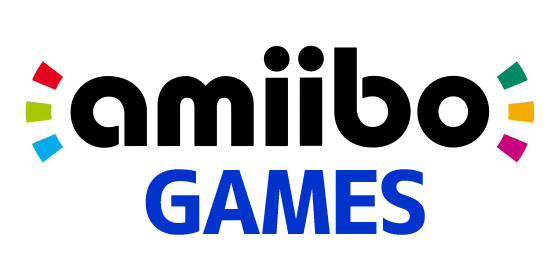 The game is also available in a special bundle with a Wireless NFC Reader/Writer.